Operation Panel: 3 LED Indicators 3 Operation Key Energy Star TEC (Typical Electricity Consumption): 0.48 kWh/week Weight: 5 kg (Without Cartridge) Noise Level (During Operation): 6.53 B or Less (Sound Power Level) 49.3 dB (Sound Pressure Level) Maximum Power Consumption: 840 W Configurable Sleep Mode and Shut Down Average Power Consumption (During Standby): 1.8 W (USB Connection) 2.8 W (Wireless Connection) Average Power Consumption (During Sleep): 0.8 W (USB Connection) 1.6 W (Wireless Connection) Network Protocol Print: LPD RAW WSD-Print. The LBP6030w is designed to help save space and perform high-speed print jobs, with low energy consumption. 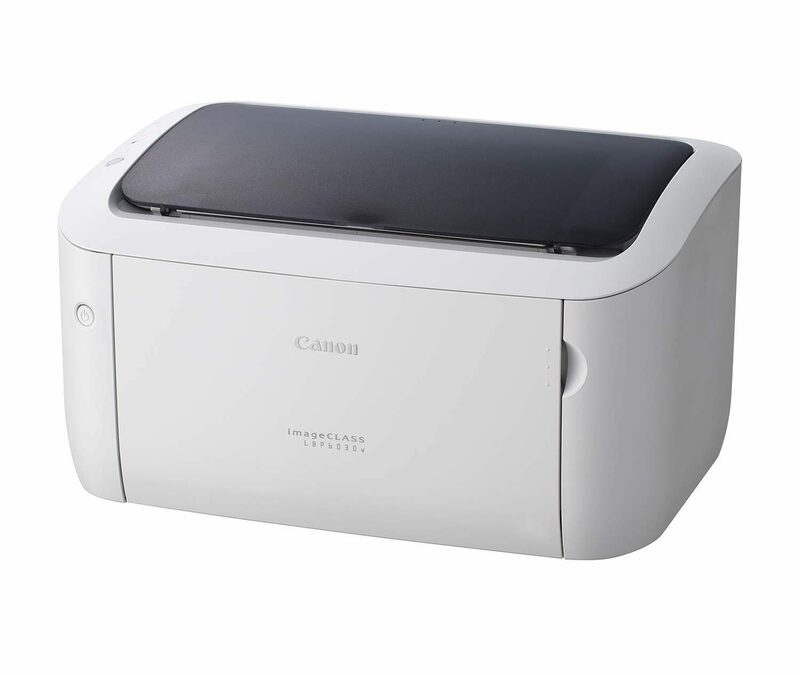 Set up wireless printing effortlessly with the WPS button. With Canon s latest mobile business solution, you can print documents, photos, web pages and emails all with just one app.